Well, hey there. How's your 2014 going thus far? Christmas happened in a flash. A lot of Too much money was spent. A lot of Too much food was bought and consumed. Too much, too much, too much. *sigh* Isn't that how it always seems to go? But look, here's a family pic! Post-Christmas letdown is hard. It's even harder when your first two days of Back to School, Kids! turns into TWO MORE SNOW DAYS. I honestly lost track of the days of the week. Wait, did I shower today? Have I even brushed my teeth? If I have to yell one more time, I'm going to lose my mind! And now here we are, in January 2014. A shiny new year. A time for new beginnings. A time for new habits, a new leaf to be turned over, a new page in the book of life. HOWEVER, I'm buying in. Jumping on the bandwagon. Questing for self-improvement in 2014. My 2014 Word for the Year? Oftentimes, I act without thinking. I say things without thinking. I eat without thinking. 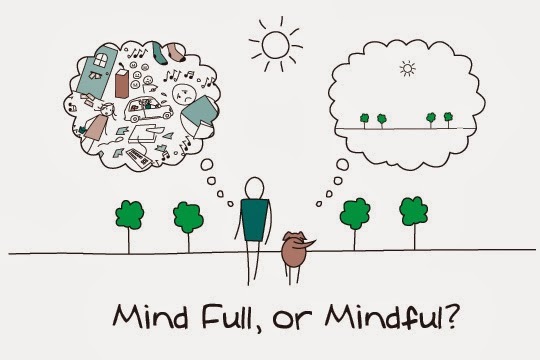 In all that I do, I want to try to be more mindful. In my interactions with others. Especially my Hubby and children. With my eating. With my exercise. With what I choose to do with my time. 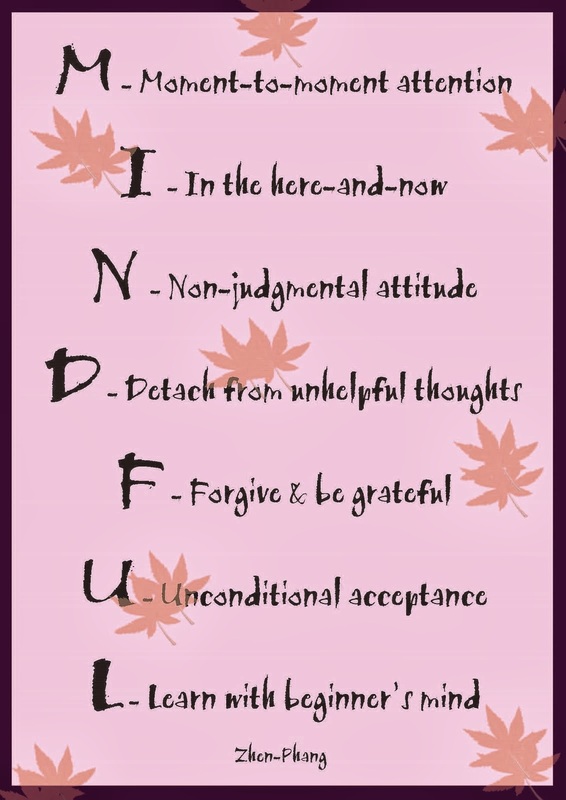 ps - mindful is a great word. mine is unfiltered! ha!! maybe i should rethink that :) happy new year friend!